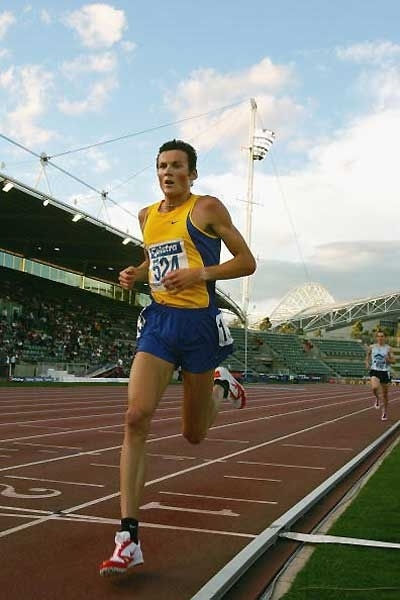 Formed in the mid-80’s, the Deakin Athletic Club is affiliated with Athletics Geelong and Athletics Victoria. Deakin athletes compete in the local Geelong Athletics interclub competition as well as at State and National level, and International level. Membership of the Deakin Athletic Club (and Athletics Victoria) runs from April 1st till March 31st. Registration is done through the Athletics Victoria portal. 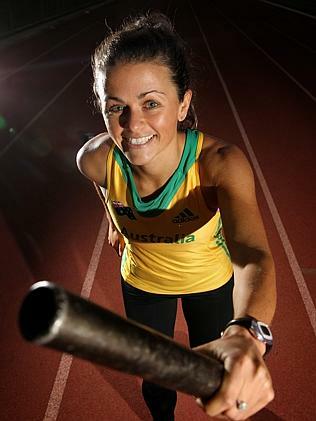 Deakin has a number of very experienced coaches who have coached athletes from grassroots to Olympians and national record holders. Their specialities are listed here. For more information get in contact with us. Records as of the 2015-16 season.